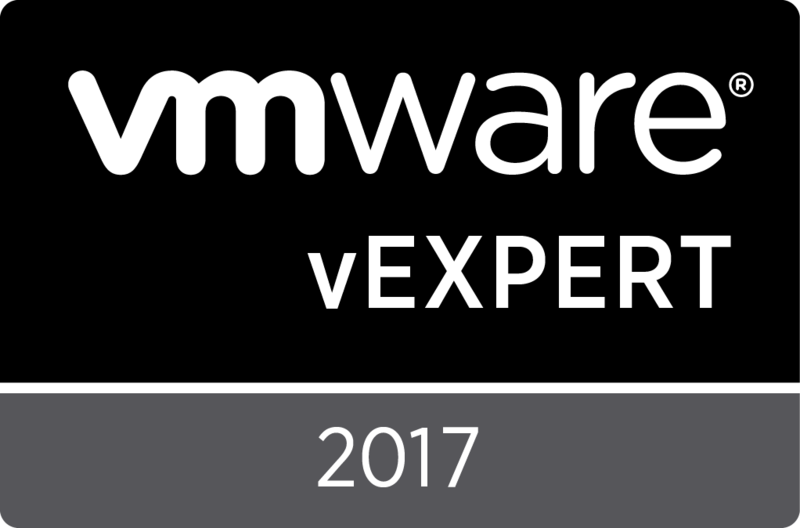 Early this morning VMware released the results for the VMware vExpert 2017 programme. Before even seeing the post, I woke up to a couple of slack messages with congrats (I’m currently on holiday and also on the Gold Coast, 1 hour behind my normal time zone!). I checked out the official post (link below) and sure enough my name is listed there, along with 1400 odd other people! From what I’ve seen there were around 100 new members in 2017. Congratulations to all new and renewed members. I’m the 4th vExpert working for ViFX, a big congratulations to my vExpert colleagues Bayu Wibowo, Nick Bowie and Steven Kang. I’m thrilled to have been accepted into the programme and community. 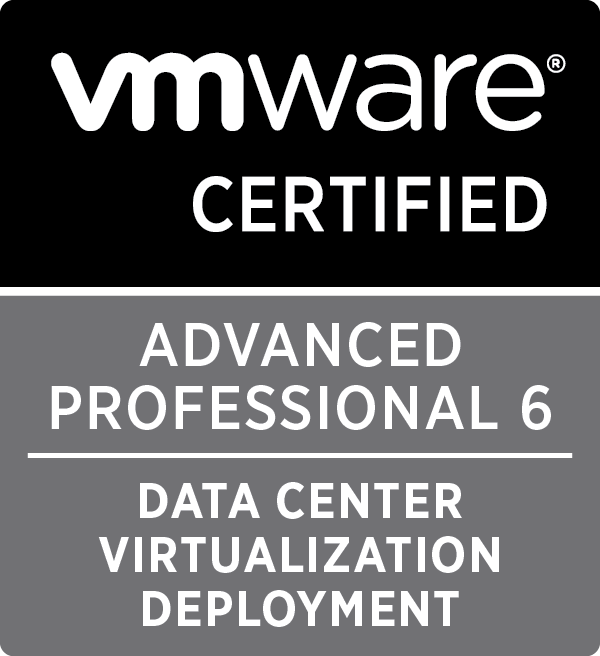 While the ‘bullet point’ benefits of the program are great incentives, I’m eager to keep driving in the avenues I have started and also being able to expand into other evangelism / advocacy avenues that may present themselves now that I am a vExpert. Since shifting my career away from generalised Windows Sysadmin, I’ve seen several comments and opinions over the past 12-18 months in regards to the vExpert programme, and while taking all of these on board I’m interested to come in with a fresh mind and build my own perspective. When you read through the list of names of vExperts, you quickly realise you are now a member of a community of a bunch of guys and girls that have some of the brightest minds, who genuinely care and are there to help, advocate and give back to the community. Something to strive towards. For me, achieving vExpert is where the journey starts. 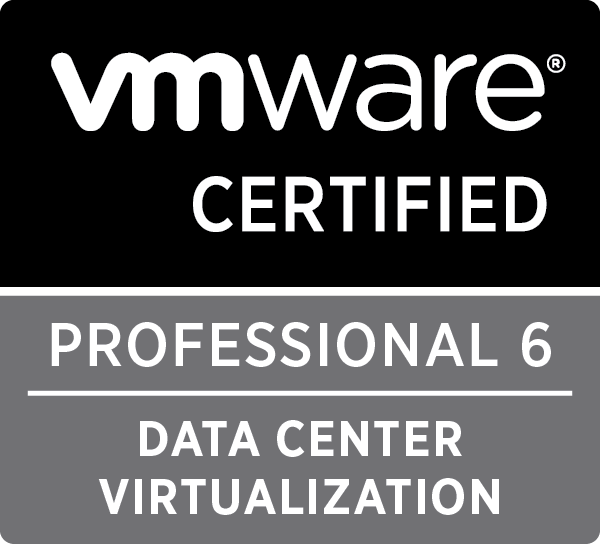 A huge thanks to Corey Romero and the team behind the vExpert program. What is the vExpert Programme?